Hi, there!! 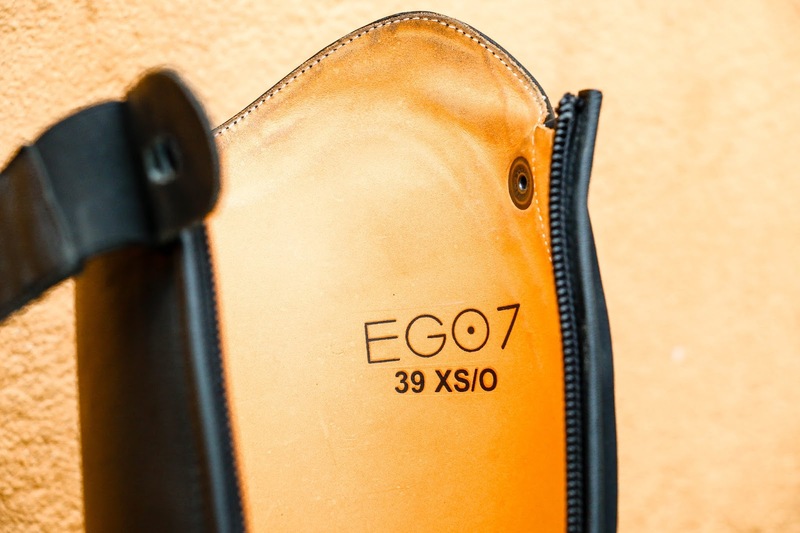 😋 As a promise is a promise, I'm here to finally share my thoughts on my Ego7 tall boots. I used my previous boots for longer than 6 years before making the decision of buying these at Salon du Cheval last December. After about 7 months, I am ready to share my thoughts. I didn't want to buy made to measure boots but I wanted a pair that would fit my leg almost perfectly. 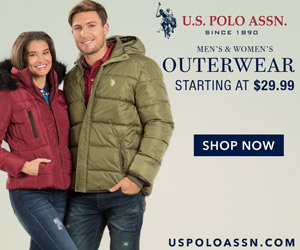 I was looking for comfort but I knew I didn't want those weird boots that make your ankle look way bigger than it is. 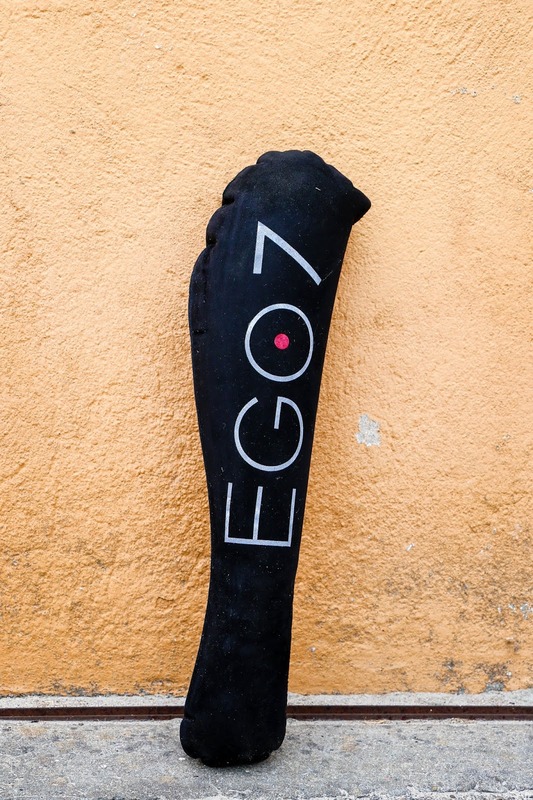 These are called Ego7 Orion and they ended up being the only pair I tried! 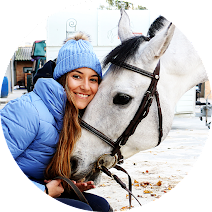 I loved their shape and, although I hadn't heard much about the brand before, I was almost 100% I would be impressed by their quality. First and foremost, when I tried them the lady working at the booth measured my legs and then gave me a pair to try. I can't describe that moment very well but I honestly thought there was no way those boots would fit. I almost couldn't zip them and, when I finally did it, it felt like they were a tourniquet cutting off my blood supply - I'm not joking! 😂 I then tried different sizes but the lady kept telling me that the right size was that first one. 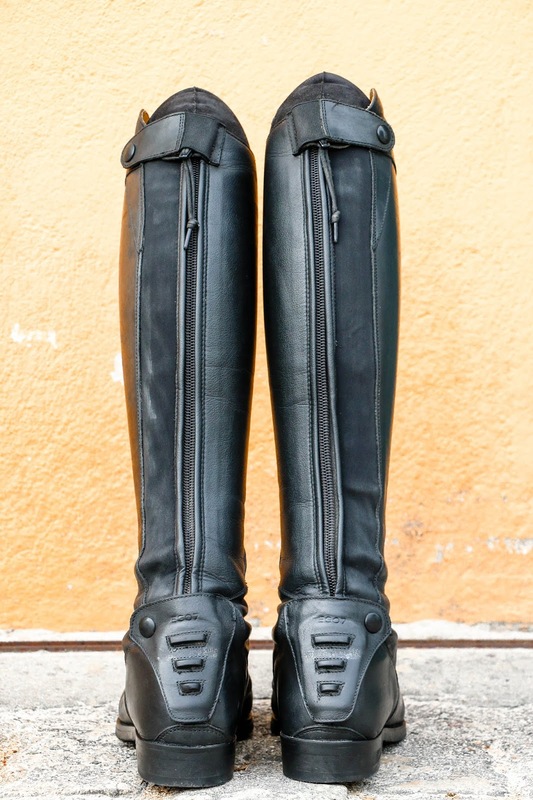 The truth is that I tried them again, she rubbed the leather and they, unexpectedly, seemed to fit way better! I ended up buying that pair. The first few times I wore them felt weird. 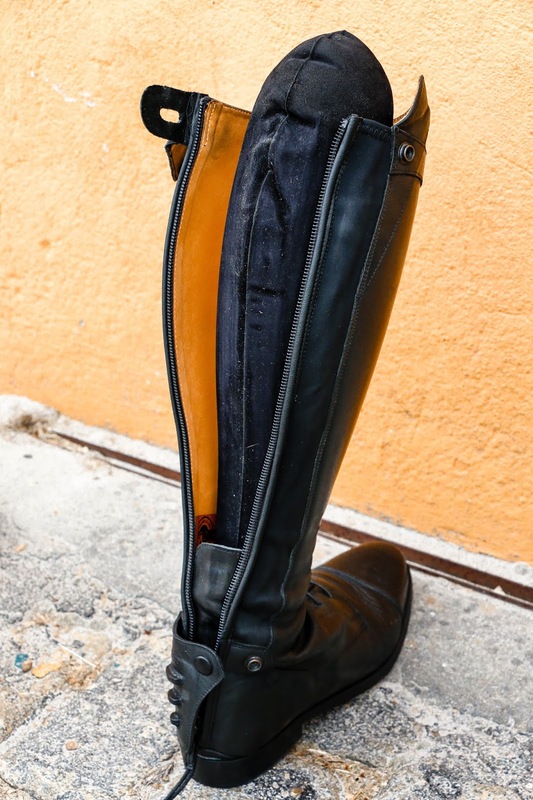 The leather of my old boots was already too thin so, with the new boots, I felt a bit disconnected because the leather was brand new. However, I quickly forgot the feeling of wearing the old boots and got used to the great quality of new. I even thought that I could wear these only at shows and keep using the old pair at home but nope...now the old pair feels terrible!!! 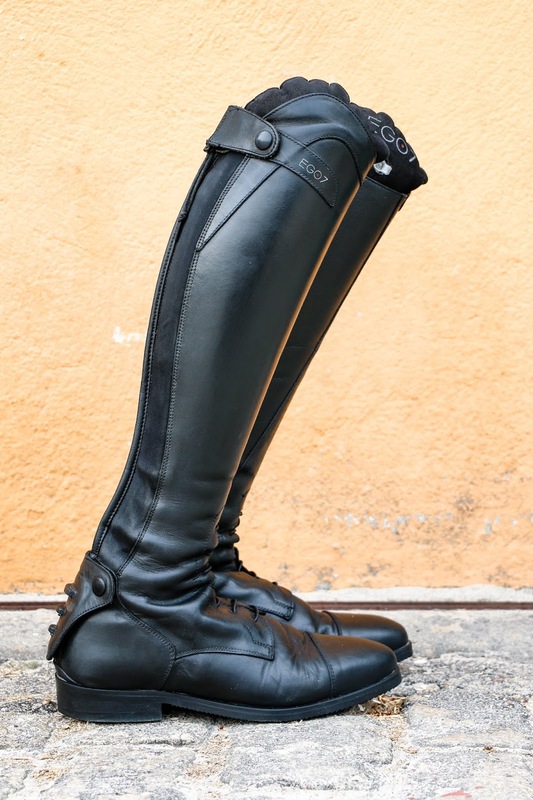 I love every single part of these boots from the small leather protections to the velvet boot trees but the "spur holders" - I honestly don't know what to call them - must be the best feature ever! My spurs are always on the right place. After 7 months, they look almost brand new and they only show signs of wear on the leather between the "spur holders" and on the sole because my stirrups have studs. 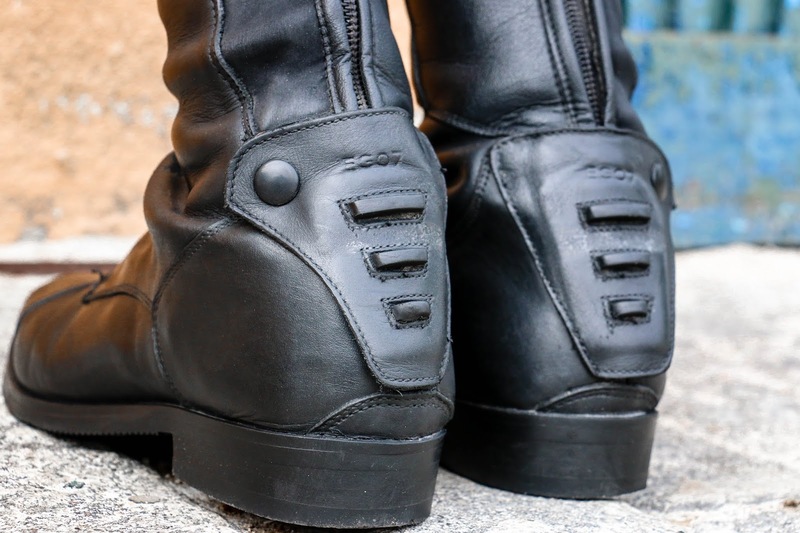 To conclude, the Orion boots are a bit hard to break in but now they feel like slippers and I believe their price, at least here in Europe, is really fair! 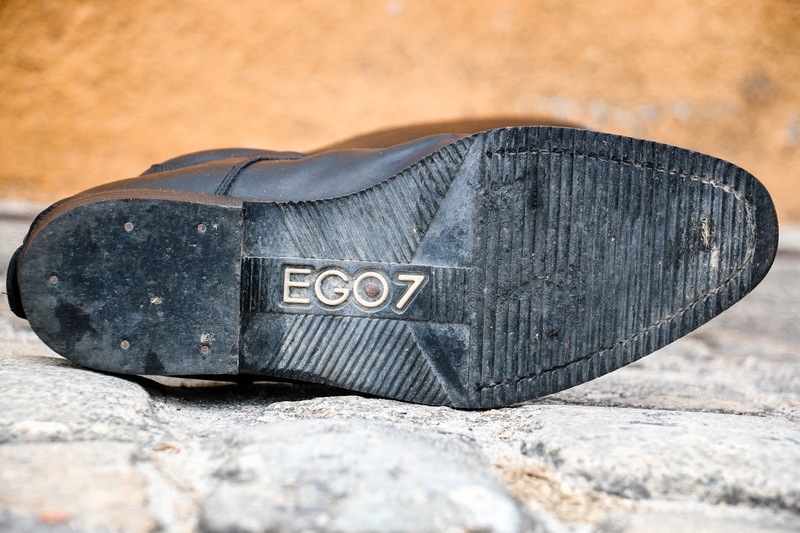 Therefore, if you are looking for a new pair of tall boots, I strongly advise you to give Ego7 a try!! I had the same experience! 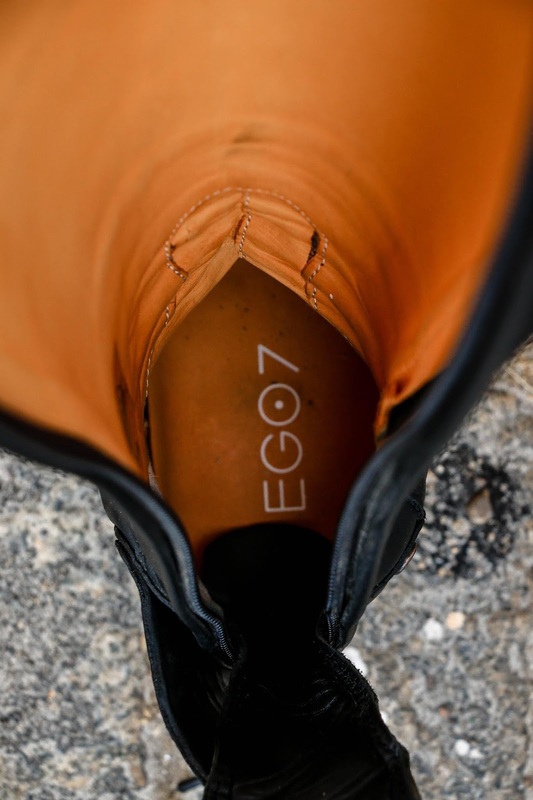 I couldn't find off the rack boots that fit and ended up with a pair of Ego7's. 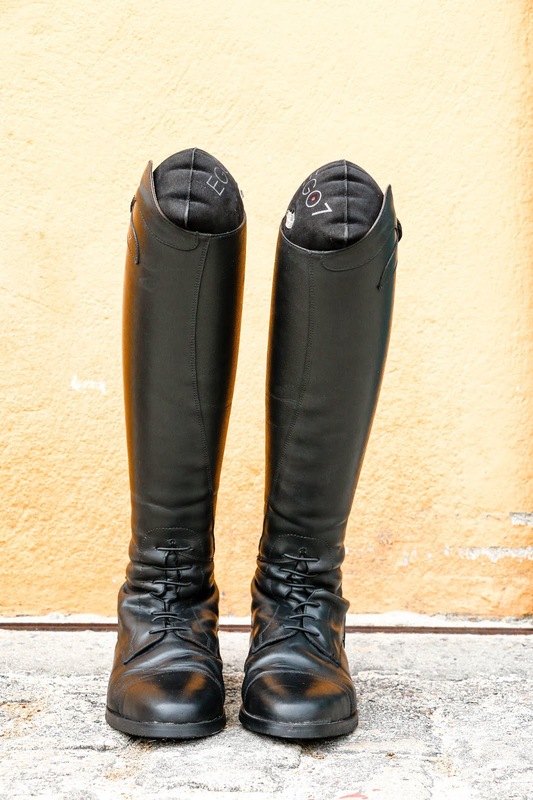 They were REALLY difficult to get on at first, and took a little bit of time to break in, but once they did, I LOVED them. I used them primarily as show boots, so after the first few months to break them in, they got worn 3 days a month for 6 months. Unfortunately, mine didn't even make it 2 years. 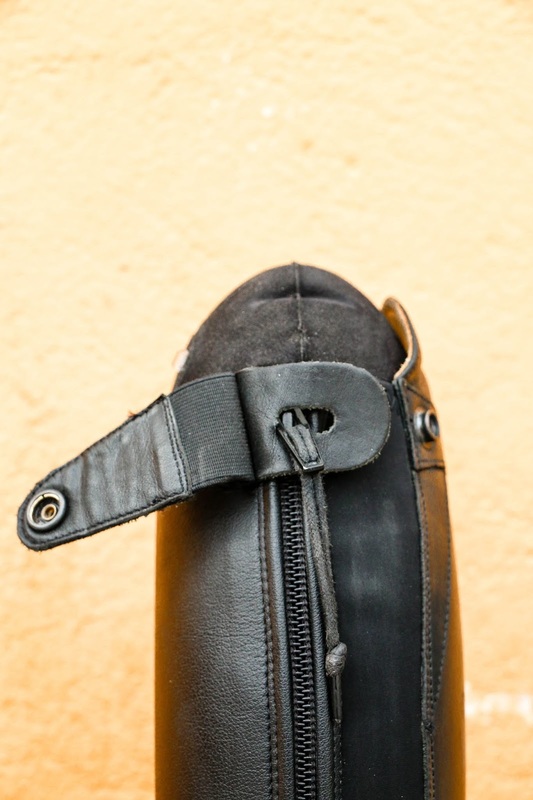 The zipper on the right boot split, and now every time I try to wear them, I have them on for 5 minutes and the zipper splits. I just can't justify spending so much money on a pair of boots that doesn't last, so I won't be buying them again. Wow, I hope mine last more than 2 years!!! So far they're holding up well and I haven't had any issue yet!